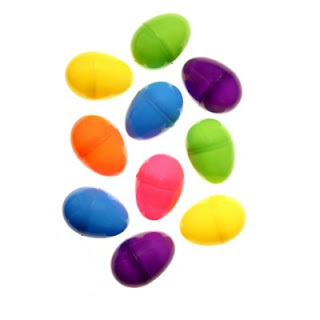 I loved the annual Easter Egg Hunt as a child and now really enjoy preparing and hiding the eggs as a mom. 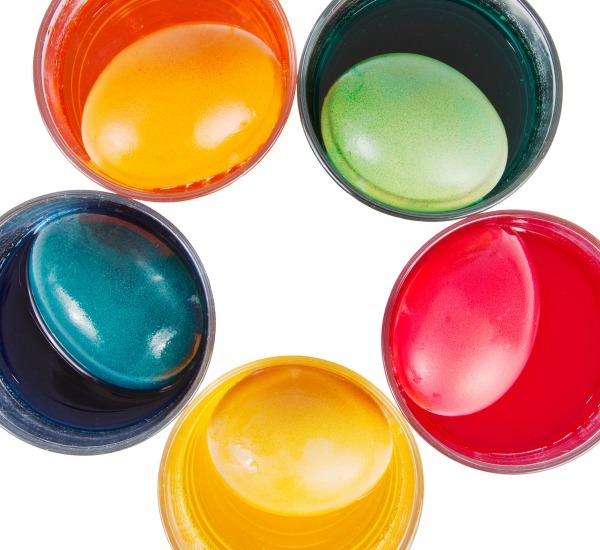 There are so many things you can hide in Easter eggs, too. 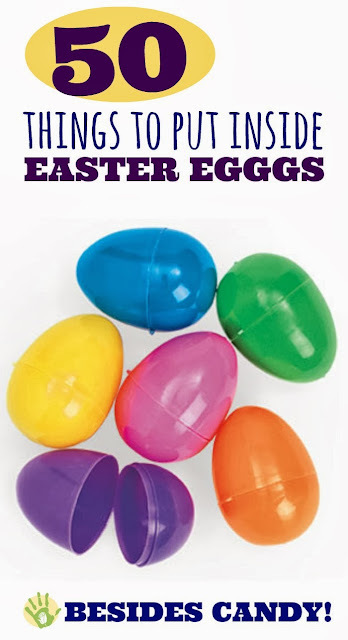 While I always hide candy in some I really like getting creative! 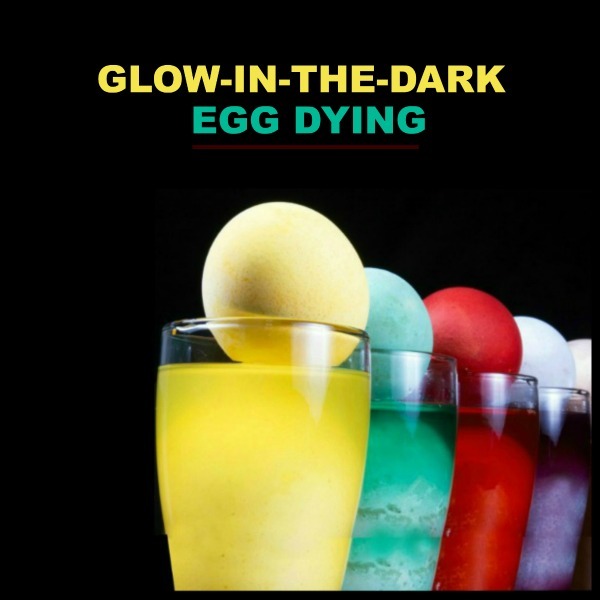 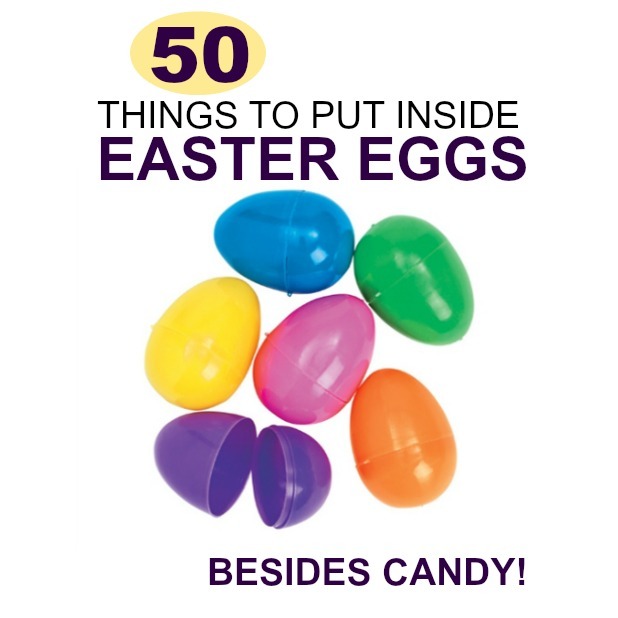 Here is a list of over 50 things you can hide in Easter eggs BESIDES Candy! 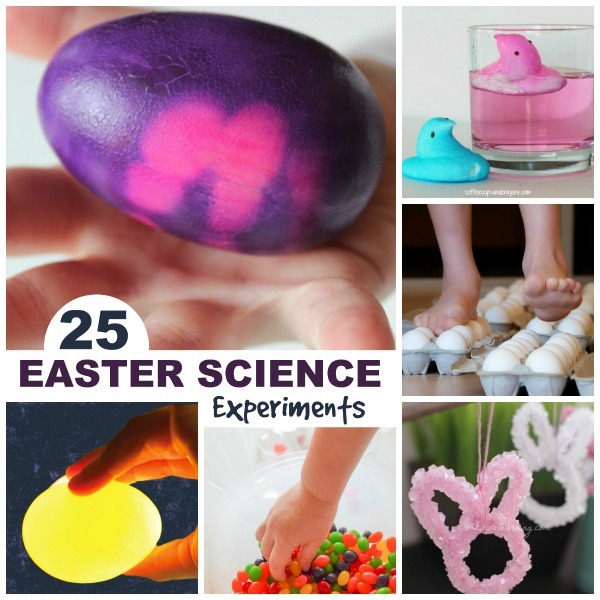 Follow us on Pinterest & Facebook for all of the best kids activities!